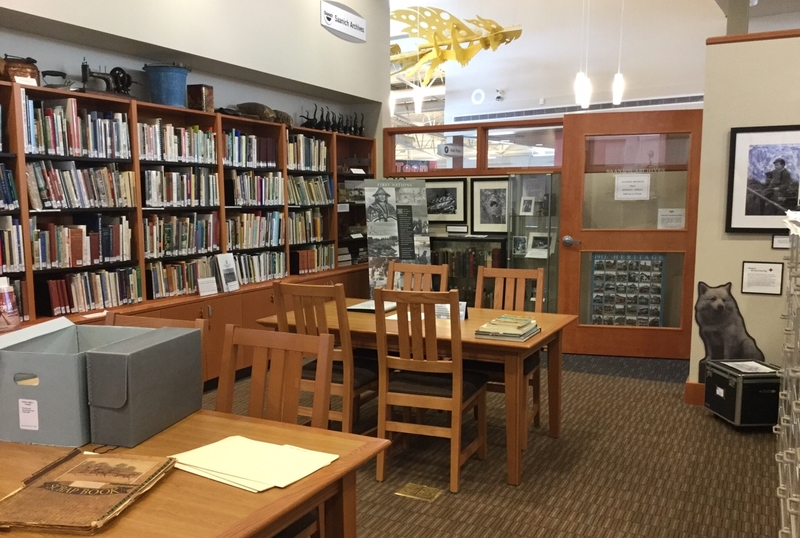 Saanich Archives collects, preserves and provides access to the documentary heritage of Saanich including photographs, documents, maps and plans, oral histories, and pioneer records. We acquire material relating to the Municipality of Saanich as defined by its present legal boundaries as well as its historical boundaries (including Central Saanich). To begin exploring our collections, type in the search box above or select a “Browse by” option on the left. Questions? Contact us at 250-475-5494 Ext. 3478 or archives@saanich.ca, or visit us in person. We are inside the Saanich Centennial Library next to Pearkes Recreation Centre at 3100 Tillicum Road. Open Monday to Friday 10 a.m. to 2:30 p.m. (closed statutory holidays). For more information, visit http://saanich.ca/archives.